Book Update--100 recipes down, 50 to go! 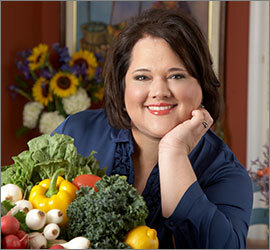 Sandra A. Gutierrez is a nationally recognized food personality, cookbook author, freelance food writer, and cooking instructor. Her articles and recipes have been published in newspapers and magazines around the world. To find out more click here. I am a participant in the Amazon Associates program. This is an advertising program designed to provide a means for sites to earn commissions by linking to Amazon.com when users click on book links to that site. There is no additional cost to the user and no personal data is transmitted nor stored.